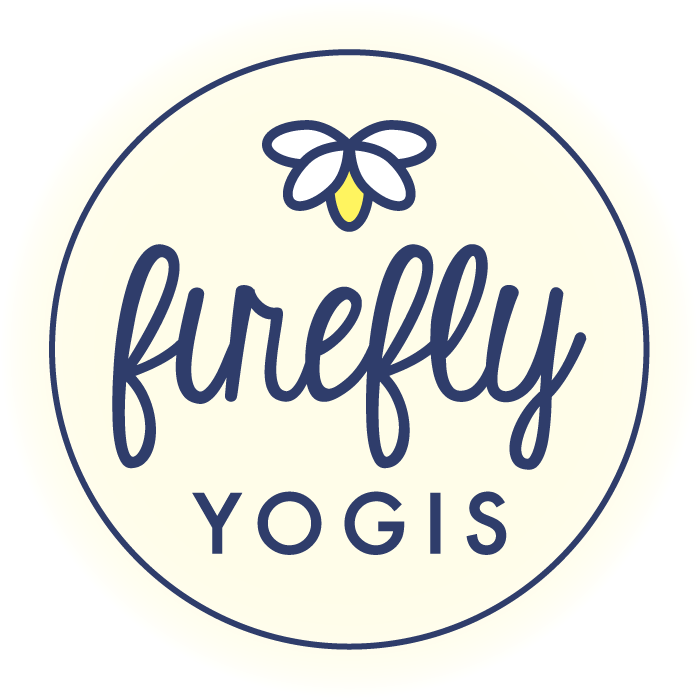 At Firefly Yogis we are dedicated to younger yogis and their families. We offer classes, parties, camps and workshops focused on healthy child development, strengthening, mindfulness and family bonding. Breathe, learn, and glow with us!